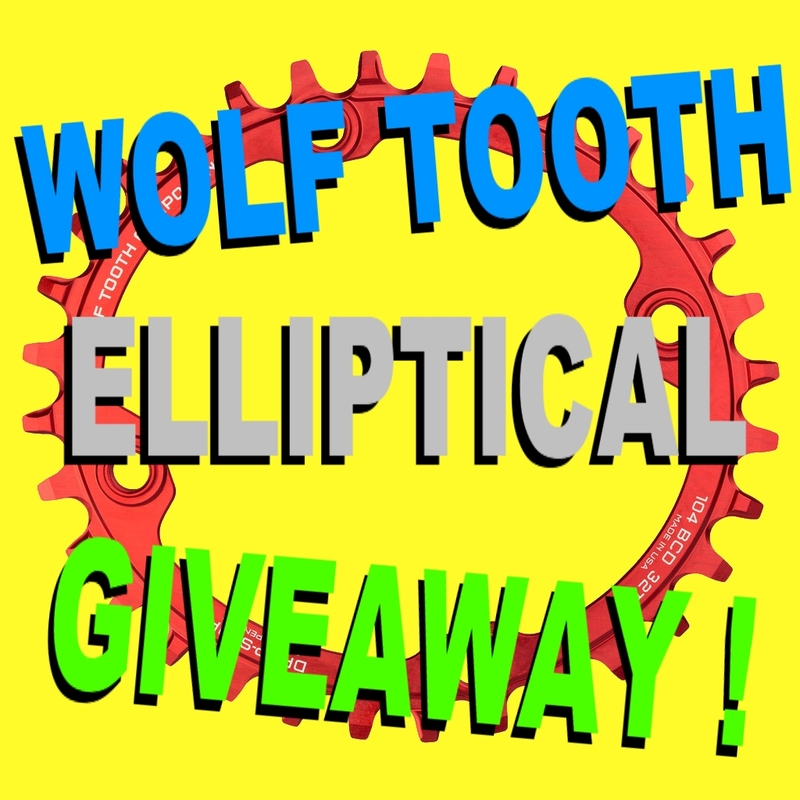 Wolf Tooth Elliptical Chainring | GIVEAWAY ! CONTEST IS CLOSED. WINNERS HAVE BEEN CONTACTED AND ARE LISTED BELOW. THANKS TO ALL FOR ENTERING! You may have read about them, pondered over them, or even talked trash about them. Now is your chance to own one - a Wolf Tooth Elliptical Chainring. 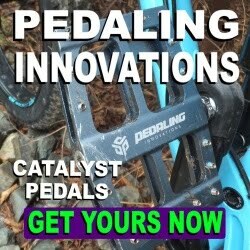 Fatbike Republic recently completed a review of the new Wolf Tooth Elliptical chainring and it met with overall positive results. Take a peek at the review for more detailed info. 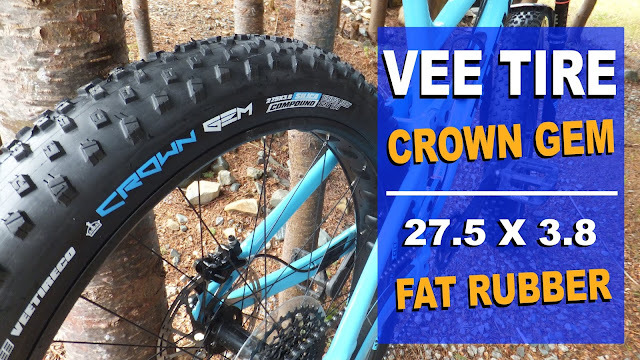 Seeking to spread the oval love, the fine folks over at Wolf Tooth are partnering with Fatbike Republic for a really cool giveaway. 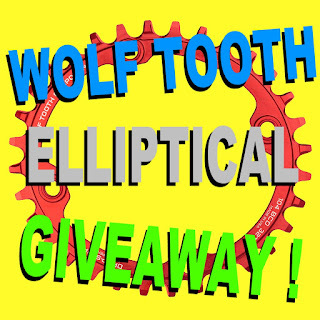 Wolf Tooth will be giving away one (1) Direct Mount or 104 BCD Elliptical Chainring. The winner will get choice of colour and tooth count. Wolf Tooth will also throw in a set of snazzy chainring bolts with the 104 BCD. And thats not all . . . The four (4) runners up will get a 40% discount on an Elliptical purchase. And the giveaway is open WORLDWIDE . . . so if your reading this its open to you. How cool it that !!! This Rafflecopter giveaway will run August 9, 2015 to August 22, 2015 when a random draw will select the lucky person and the four runners up. Remember the more items you complete . . . the more chances you will get. 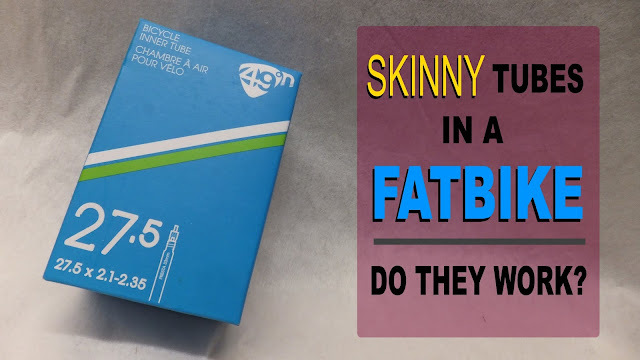 I really enjoyed your review of the Wolftooth elliptical chainring! 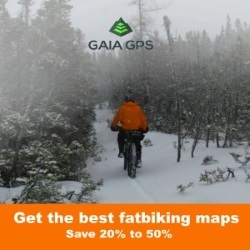 I'd love to try one out on my 2014 Giant Trance 1! This will fit my XC bike. As good as any excuse to convert it to 1X !! 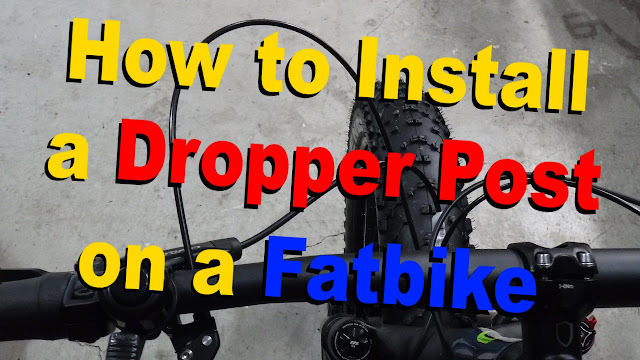 Itching to ditch the front derailleur on my 2014 Bigfoot! 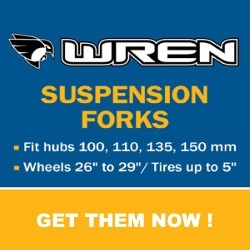 This would be for my dads bike. I'm not exactly sure what kind he has though. Already use non-round rings on the road. Curious about this application. I have a Wolf Tooth on my Opus. Solid gear.